Tropical Odor Eliminator is a water-soluble deodorant concentrate that is formulated to control and eliminate unwanted or unpleasant odors. Tropical Odor Eliminator destroys odors related to smoke, mildew, pets and any other unpleasant odors. If you are a smoker and want to eliminate smoke smell Lane’s powerful odor eliminators will do the trick. 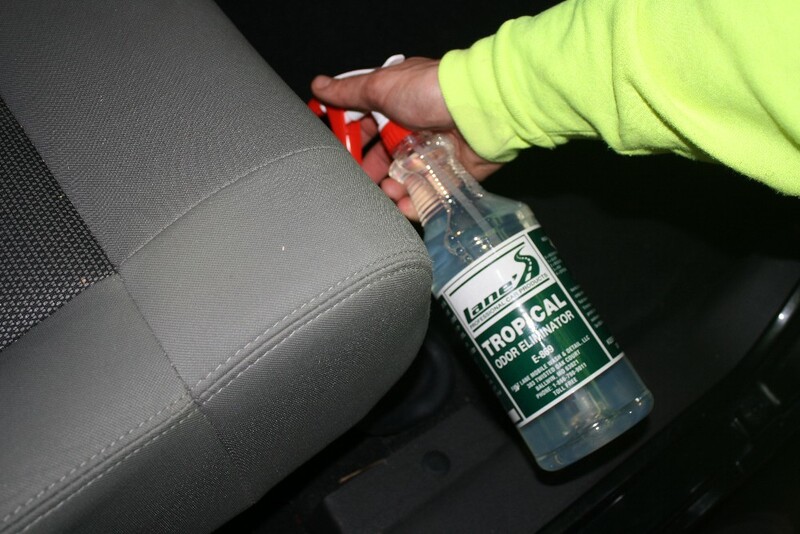 Tropical Odor Eliminator is used by professional auto detailers and auto dealerships nationwide in new and used cars. You can now control and eliminate the odor related to smoke smell, pet urine, mildew and any other unwanted odors instantly upon application of Tropical Odor Eliminator. 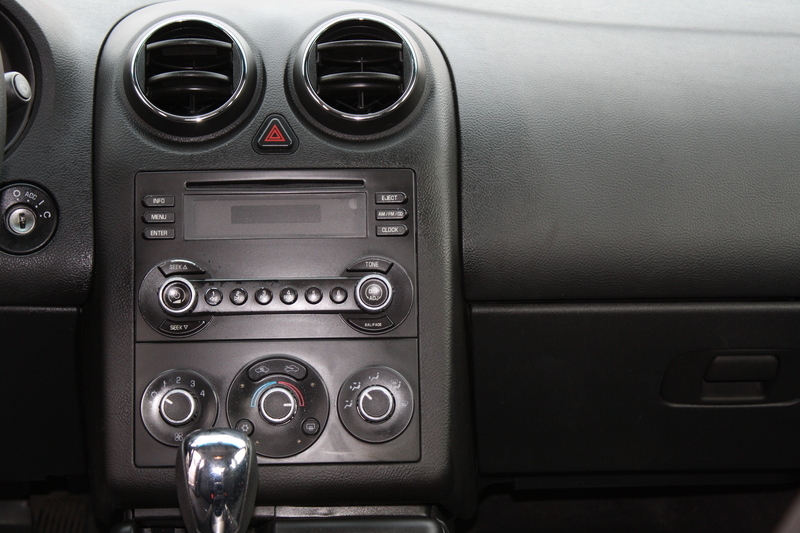 This odor eliminator is easy to use and will have your automobile interior odor free fast! 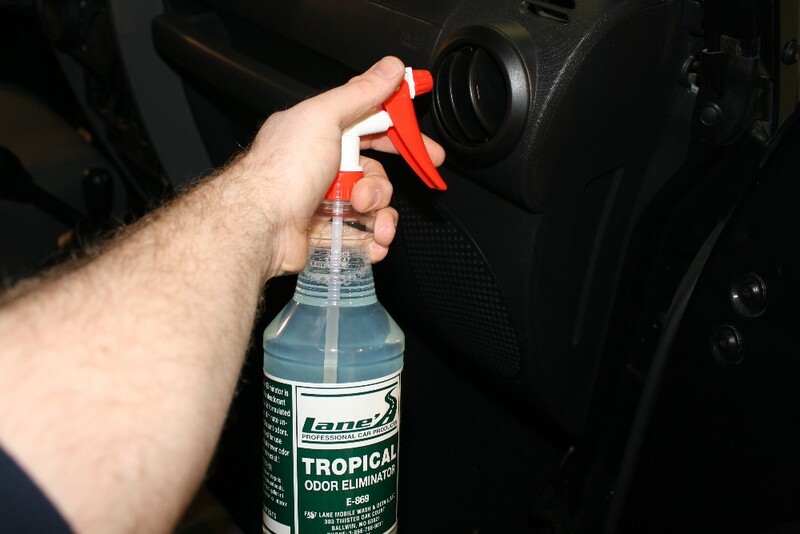 Directions: Spray Tropical Odor Eliminator full strength on carpets, in vents, under dash and seats.